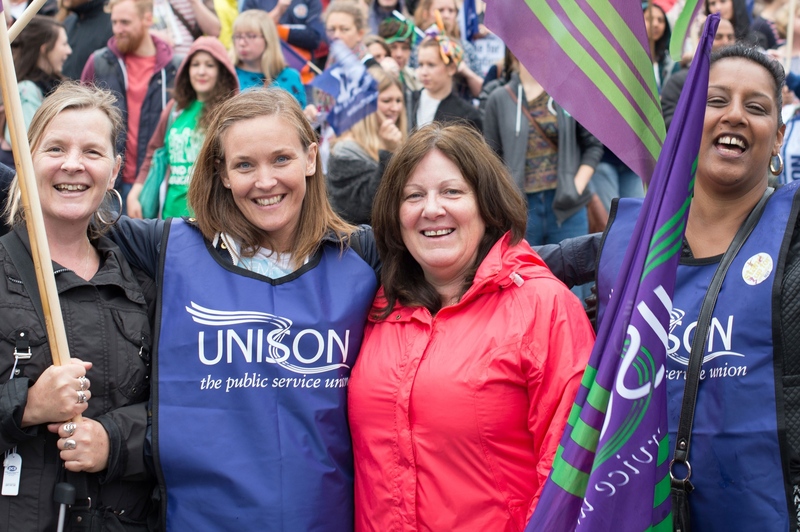 UNISON is the UK’s largest trade union with over 1.3m members. These members work across public services, including Barnardo’s. Members can be part-time, full-time or flexible workers. 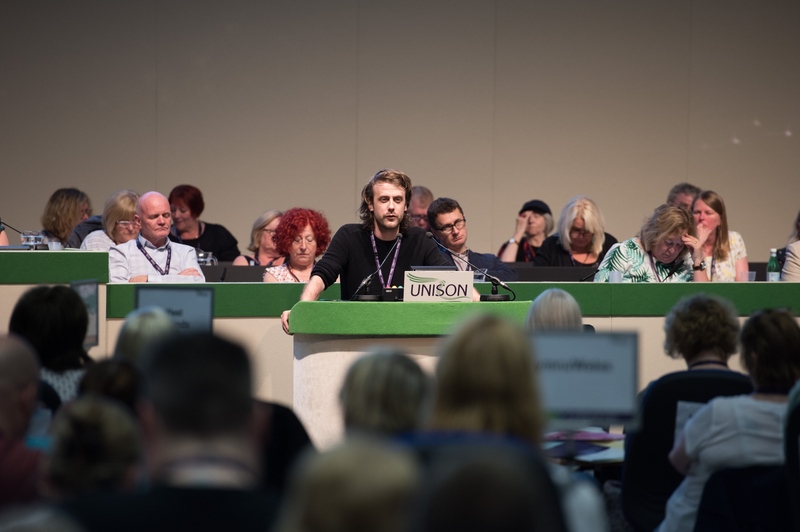 Every year UNISON supports thousands of members with individual cases as well as collective bargaining for entire organisations, such as Barnardo’s. This Branch only works with employees of Barnardo’s. We are a dedicated group who support, engage and assist members of UNISON who work for Barnardo’s. The support we give can come in many ways, including assisting members on an individual basis as well as collectively bargaining with senior management on issues such as pay and working conditions. You can get in touch with us directly through our contact page. 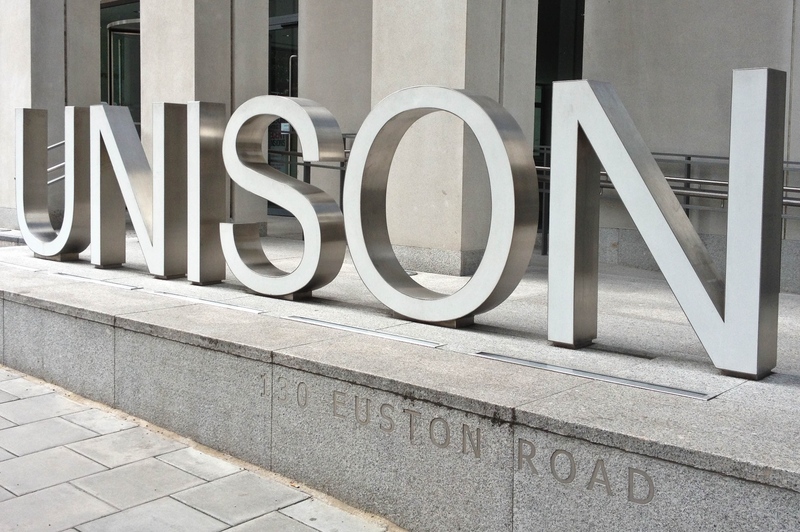 Alternatively, you can call UNISON Direct and they’ll be able to signpost you to the right person. The Branch is wholly operated by employees of Barnardo’s. The Branch committee is elected every year in March. 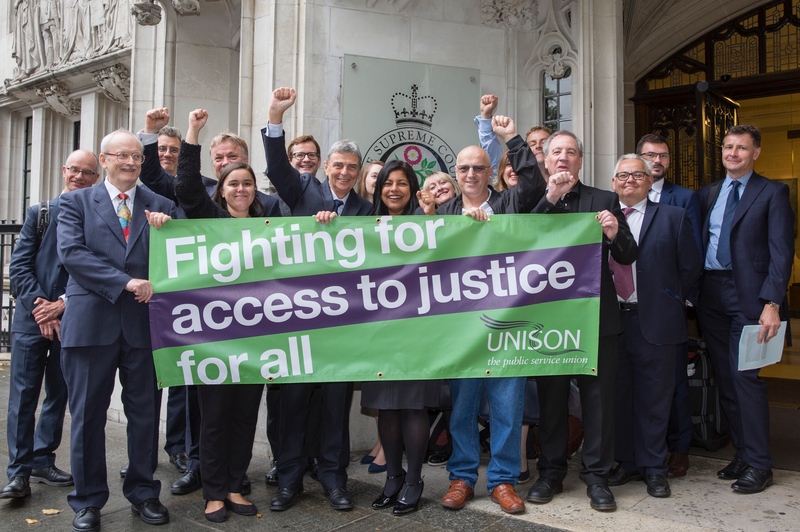 The Branch also receives support from UNISON National.